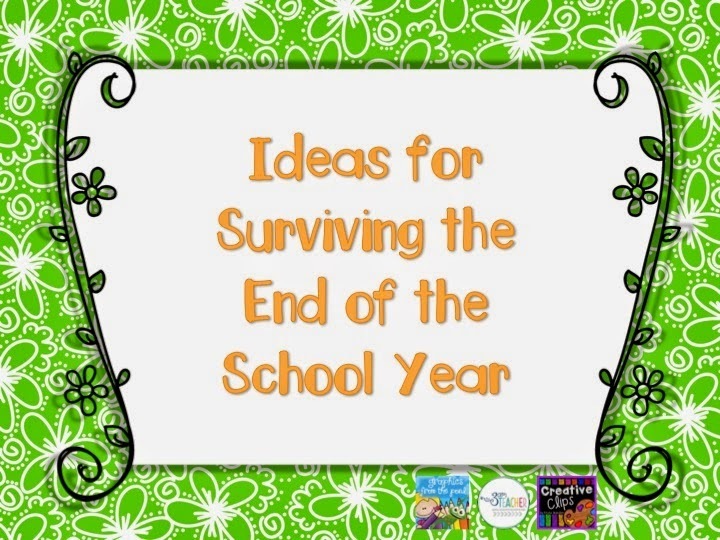 I am linking up today with Amy Abbott and several other music teachers to share some ideas for surviving the end of the school year. This is the closest version I could find to the one I do with my kids.I use the recording from the Amidons and I have the inside circle move because it is a shorter distance to travel. When teaching a double circle dance, make sure you are always on the outside so that you can see everyone! This will eliminate a lot of problems. I learned this game from Jo Kirk last summer and my kids LOVE IT! 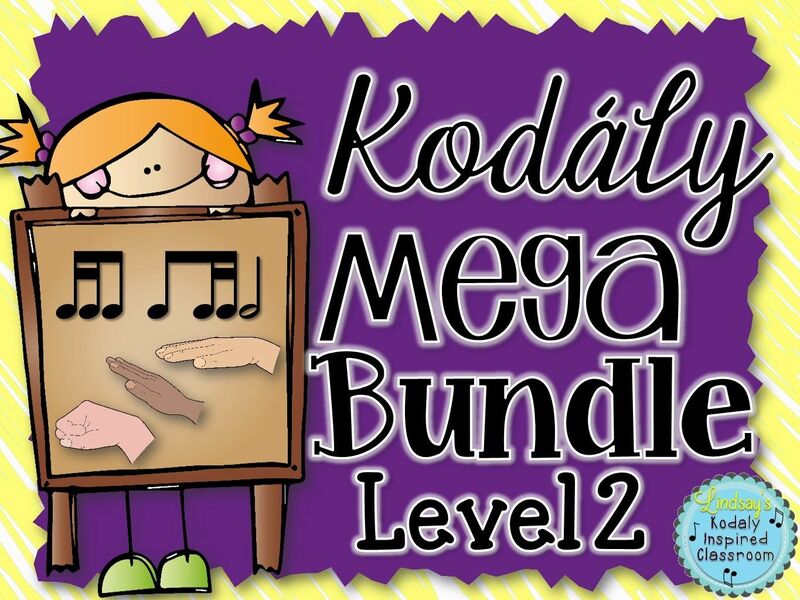 TIP #2: Keep them "on track" and engaged in music learning until the end. I usually spend the last 2-3 weeks as review time to practice the concepts we got through that year as well as looking ahead to next year to prepare the upcoming concepts for the fall. 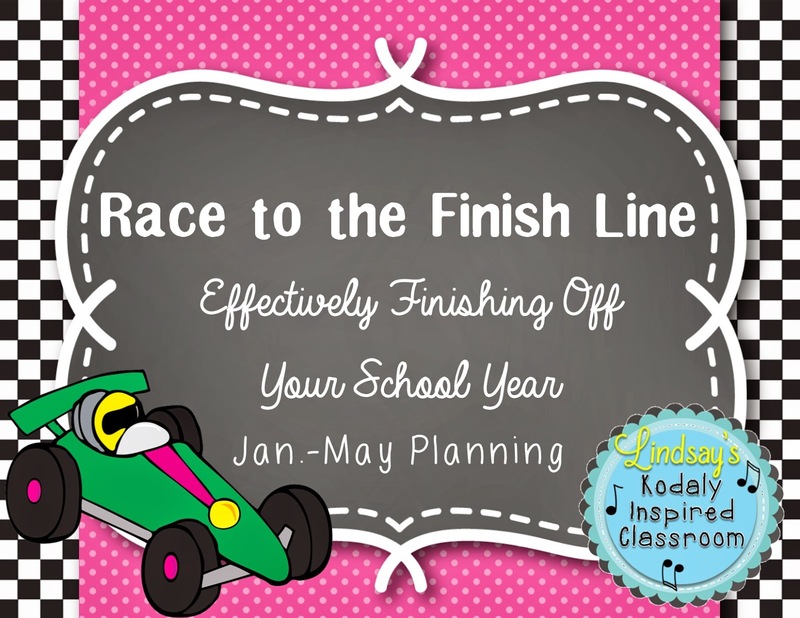 I've been using my "Race to the Finish Line" planning guide to keep myself and my kiddos "on track" from January through May. 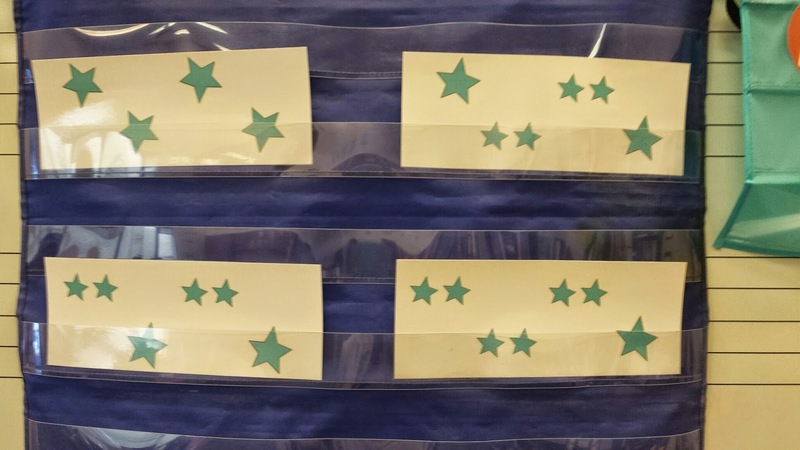 It includes song lists for each grade as well as an excel file for each grade that lays out the different concepts through the second half of the school year. Since it is in excel, it is totally editable. You can add song titles under each concepts, or move the concepts to a different month depending on where you are in your sequence. TIP #3 Remember the good times! 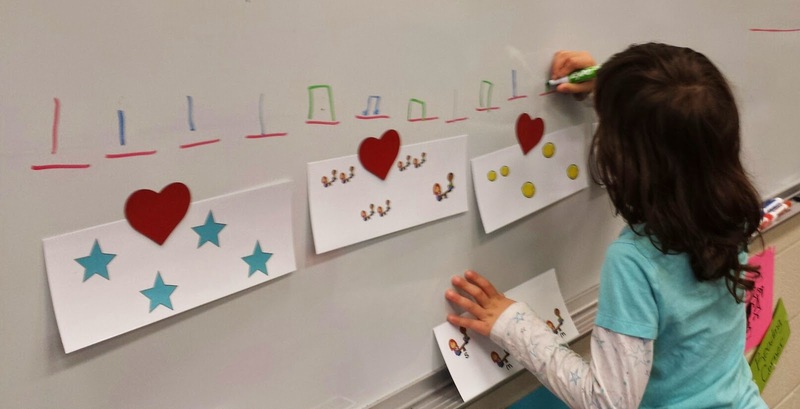 Music should be a JOYFUL experience for your students. It is so much fun to take a moment and reflect on the experiences shared together in music. 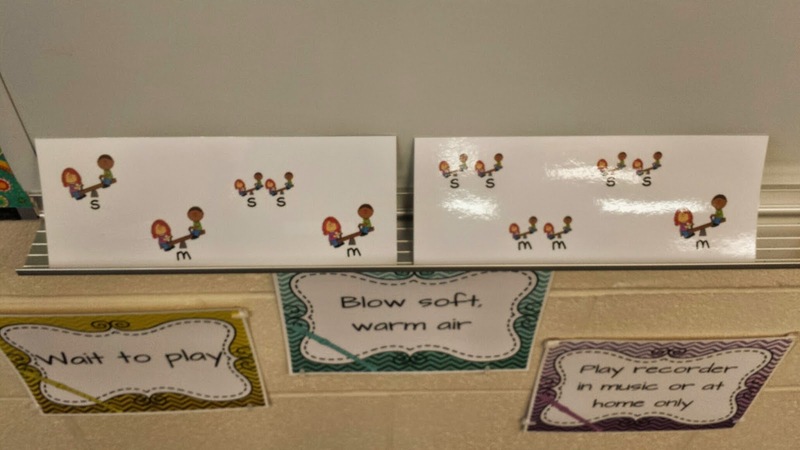 I created some "Music Memories" pages for each grade level so that I can see what they remember most about our year together, their favorite singing game, favorite piece we listened to and more. 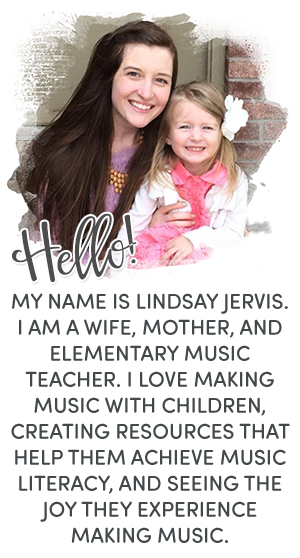 The packet is totally editable, so you can add your own questions if you think it is something you would be interested in using with your kids. 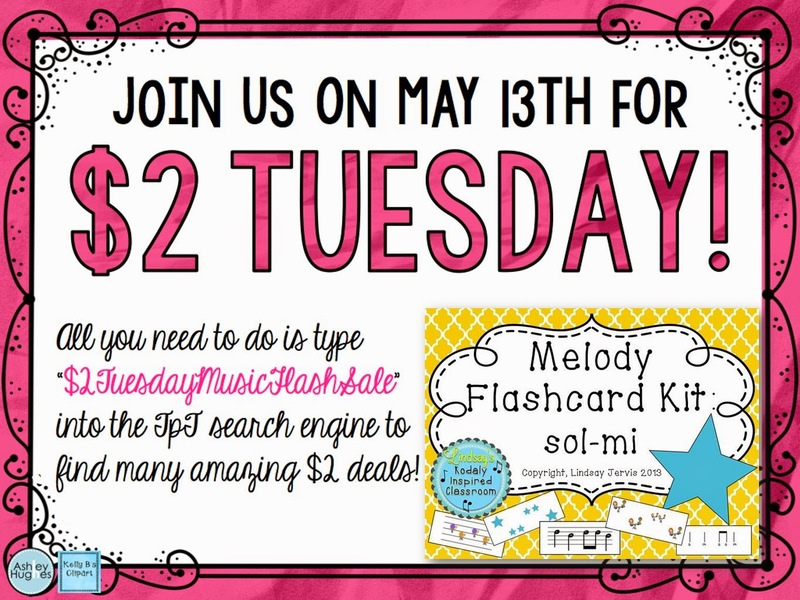 One more fun thing I wanted to share with you was the a bunch of music teachers will be teaming up for another $2Tuesday on TPT. 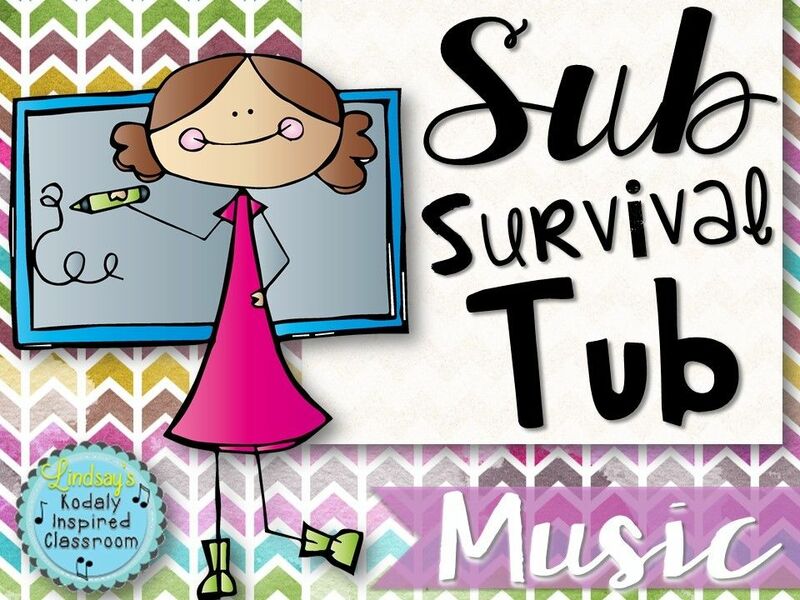 Enter "$2TuesdayMusicFlashSale" in the search bar on TPT to see all of the hugely discounted items from some amazing TPT music teacher/authors. 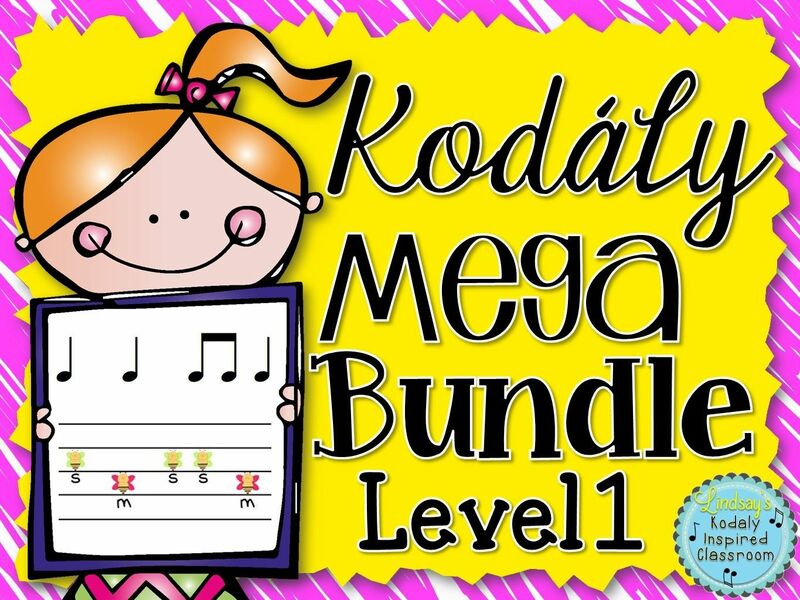 The file from my store will be my melodic flashcards for preparing and practicing sol-mi. I don't have cards for "2,4,6,8" but I had my kids construct it using the cards from the other songs. Then we added the rhythms above. Next time we will transfer to the staff. What are your tips for surviving the end of the school year?